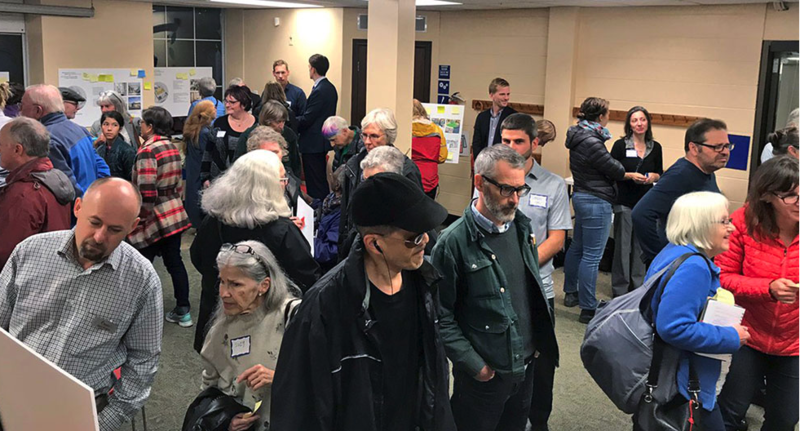 READ Rosemount Chair Richard Van Loon was interviewed by CBC Radio about the Rosemount expansion study recently released by the Ottawa Public Library. The interview is scheduled to air Nov 21 on the early Saturday local morning show (CBC 91.5). Exact time not known. Listen up.